We are back from our Christmas Cabin 2016 adventures. I'm sitting here at my desk, the Christmas tree twinkling beside me, football on in the background (husband is responsible for that), and the fireplace crackling with a winter glow. 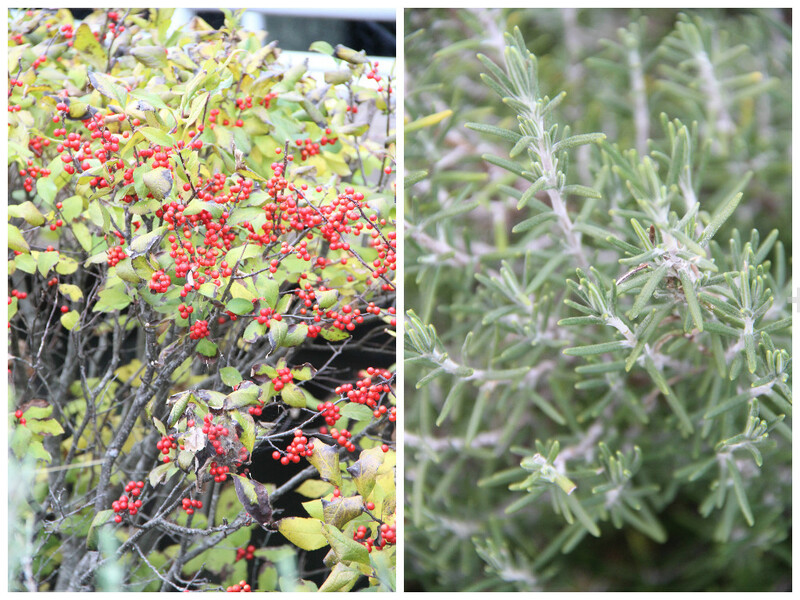 The holiday season is very much in full swing at the Hill House. And it's giving me all the cozy feels. What gives me even more cozy feels? Looking through the photos from our week away at the beach for Thanksgiving. I shared the first round of photos on Friday, and tonight seemed perfect for sharing the second round, our last couple of days in Duck. 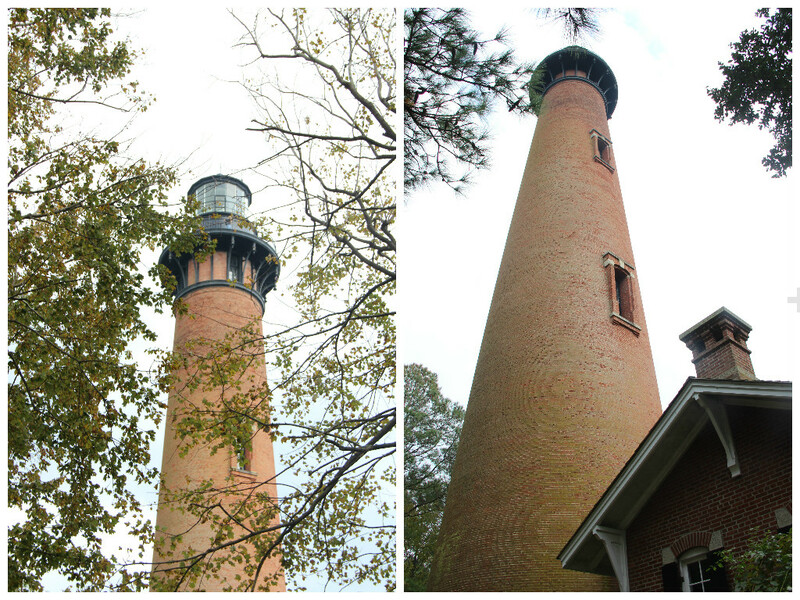 On Friday, we ventured out to the lighthouse, walking around the property and enjoying the chilly November air. We didn't bother walking to the top of the lighthouse....with a baby strapped on me, no thank you. But, I did fall in love with the architecture of the house on the premises. It was stunning, and my style to a T. I'd move in tomorrow if it were possible. I mean, check out that detail! Everything about this side of this house makes me swoon. Could you please just imagine it with Christmas wreaths hanging from those stately windows?! I'm dying over here, and also wishing I could decorate it. Check out the sweet little cottage that also sat on the property. Husband and I let ourselves dream about what we would use it as if this was our property; he would use it as his man cave and I would make it a carriage house. Greerzly Bear loves her Aunt Rynnie (my sister) and her Aunt 'Manda (my cousin). Her favorite part was riding around in the back of the car with them everywhere. My girl loves some good entertainment, and these aunties didn't disappoint. And so our time at Duck came to an end. We made the typically 6 hour drive back in 9 hours (traveling with a baby, y'all) last Saturday, and we're already excited for a beach trip over the summer. Greer will be older and can really enjoy the sand and surf, we can head back to Duck Cottage for some of their delicious lattes, and this mama can get a suntan! But till then, bring on all things Christmas! Falalalalalalalalaaaaaa!